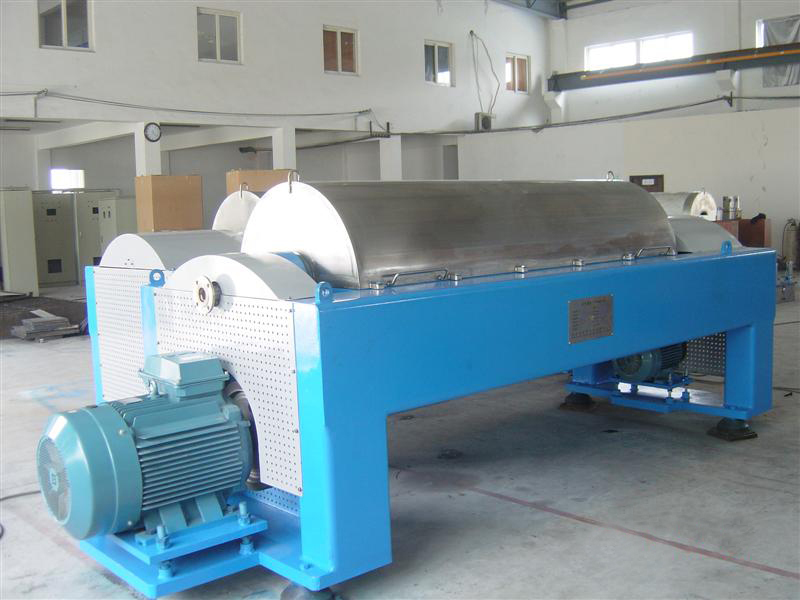 Product introduction: Horizontal screw unloadng settling centrifuge (short form is horizontal screw centrifuge) takes advantage of centrifugal settling principle to separate soliquid suspension. 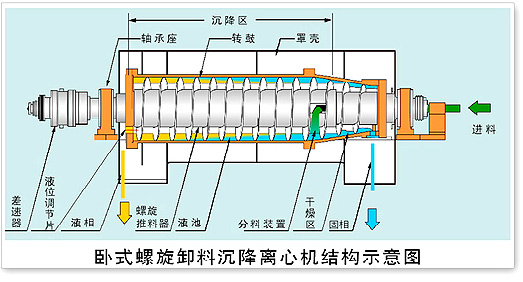 Horizontal screw unloadng settling centrifuge (short form is horizontal screw centrifuge) takes advantage of centrifugal settling principle to separate soliquid suspension. 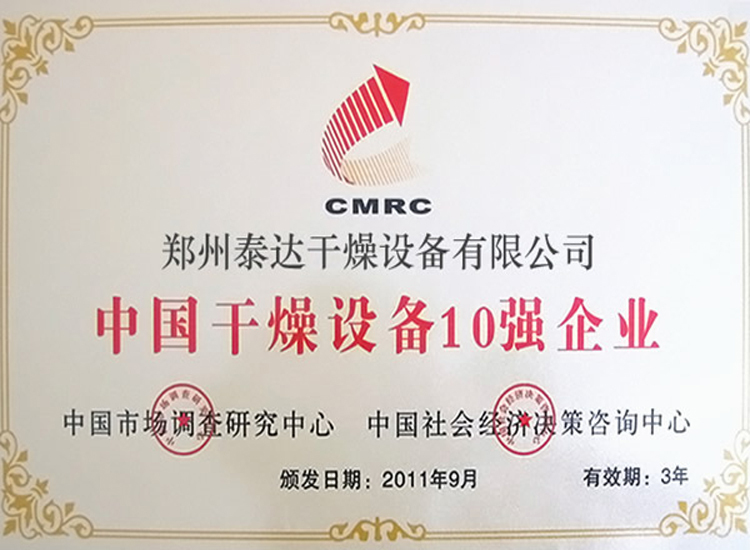 The solid particles equivalent diameter greater than 3um, feed concentration, volume ratio of less than or equal to 70%, liquid-solild ratio variation: 0.05g/cm no. 3 of the various suspension are suitable for using the centrifugal to separate the liquid and solid or grading particles. 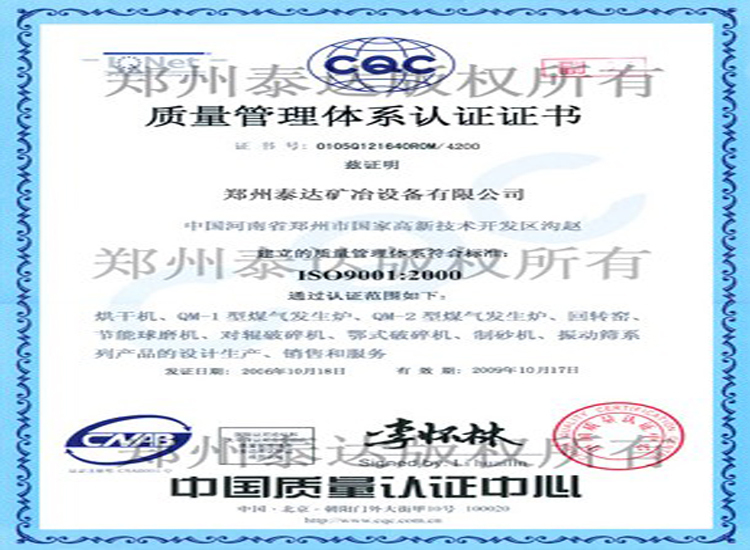 Our company produces more than 20 kinds of centrifuges such as LW-250、LW-350、LW-430、LW-450、LW-500、LW-500、LW-650、LW-720、LWnj-A-4500 ,Wnj-B-6000、LWnj-C-750 and LWnj-D-10000. 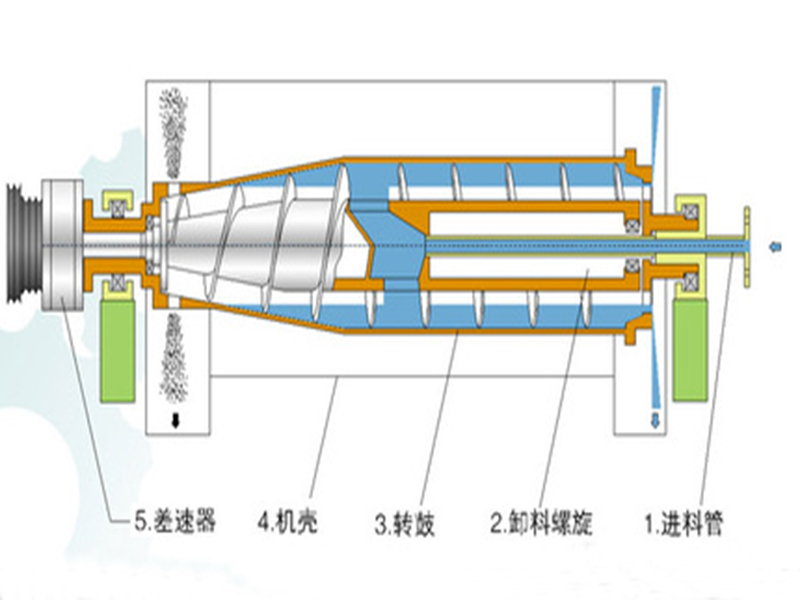 According to the structure of rotor, it can be divided into current flow, counter flow, compound screw and bidirectional extrusion. According to its applications, it can be divided into concentrate, dehydration, classification and concentrating and dewatering machine. 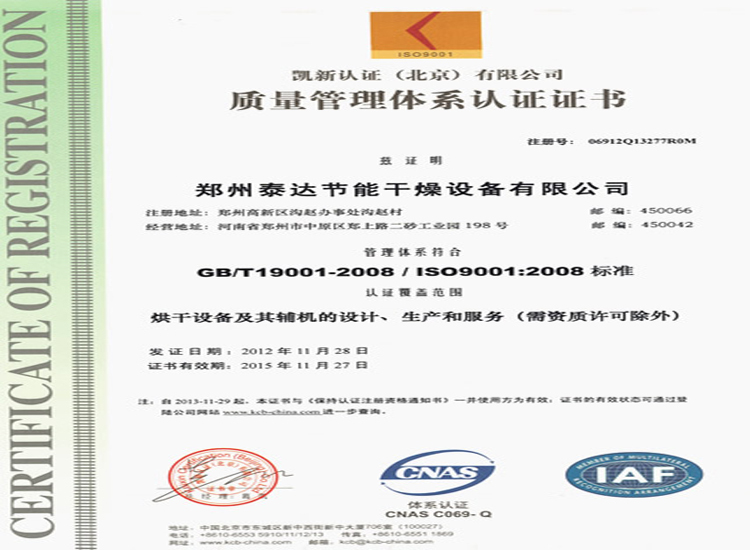 Therefore, it can be applied to chemistry, construction, mine, municipal administration, light industry, medicine making, food and environmental protection. 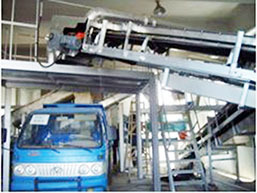 Our company will choose machine and makes design for customers according to real datas and real demands. 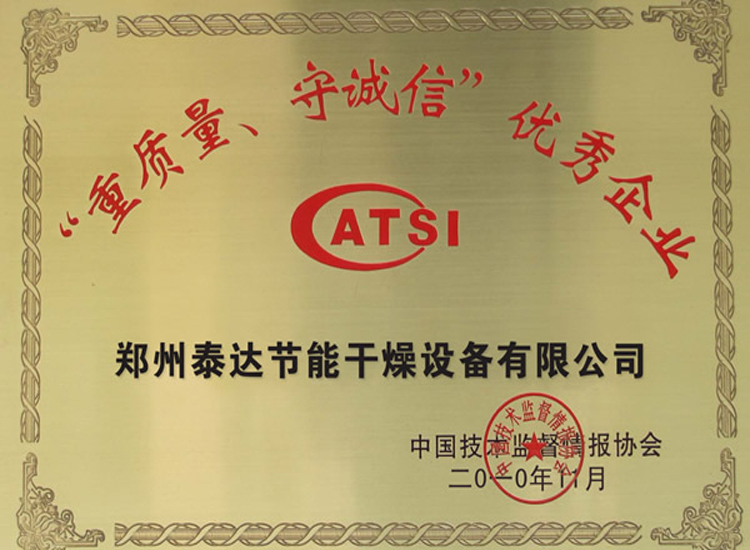 Expect your visit to our company for technical communications and long-term cooperation. 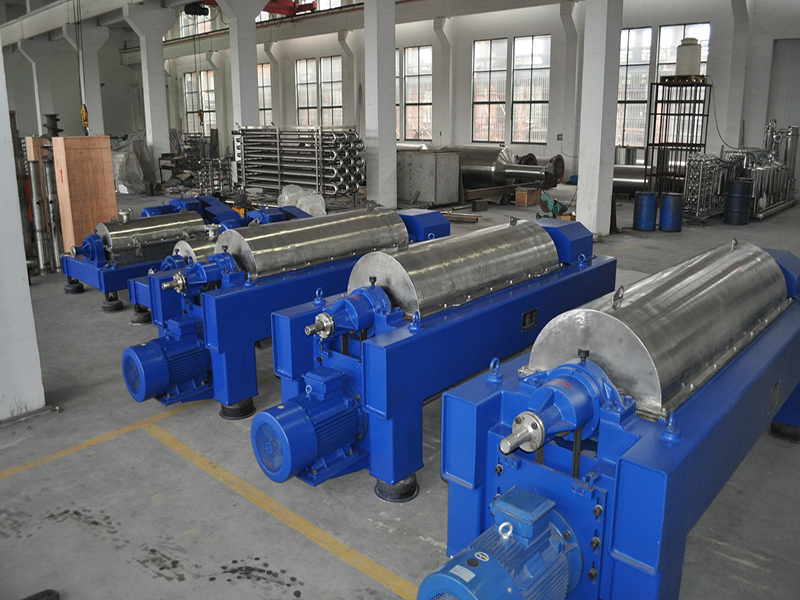 Aiming at special utilization background and requests, our company has developed many centrifuge drums and screw propeller combination modes. 1. Adopts two AC frequency conversion motors which will repectively drive drum and screw. 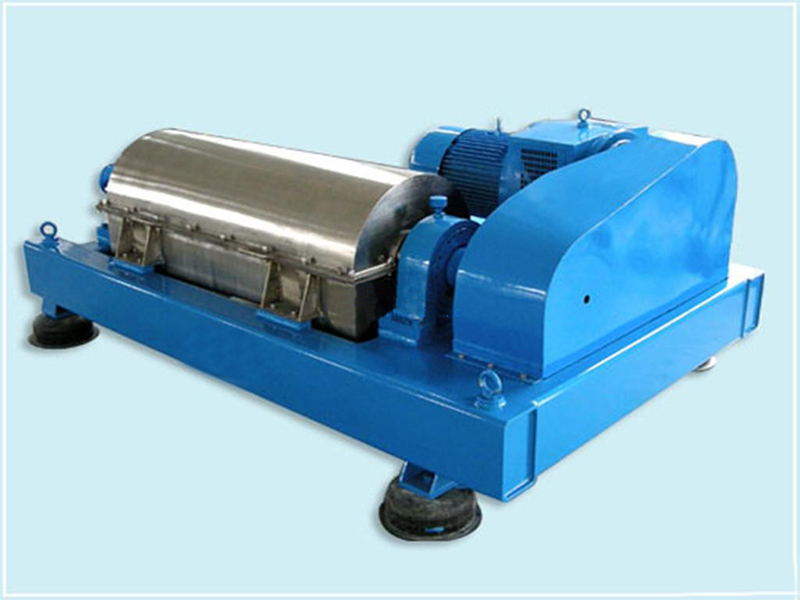 By adjusting the rotary speed of auxiliary motor, differential speed is adjusted. In addition, automatic control function for differential speed is added. 2. Adopt one AC frequency conversion motor and a frequency transformer which will drive rotary drum. 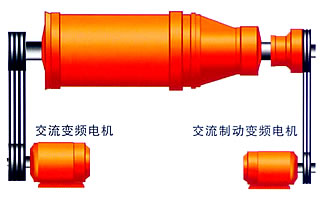 A hydraulic motor (frequency conversion) with a independent hydraulic pump. Differential rotary speed can be automatically adjusted according to pushout and load. Partial usage of materials are shown at following chart. New usages are constantly increased. For special materials, additional tests and analogy are needed in order to make sure the model and technial parameters of centrifuges. 6. 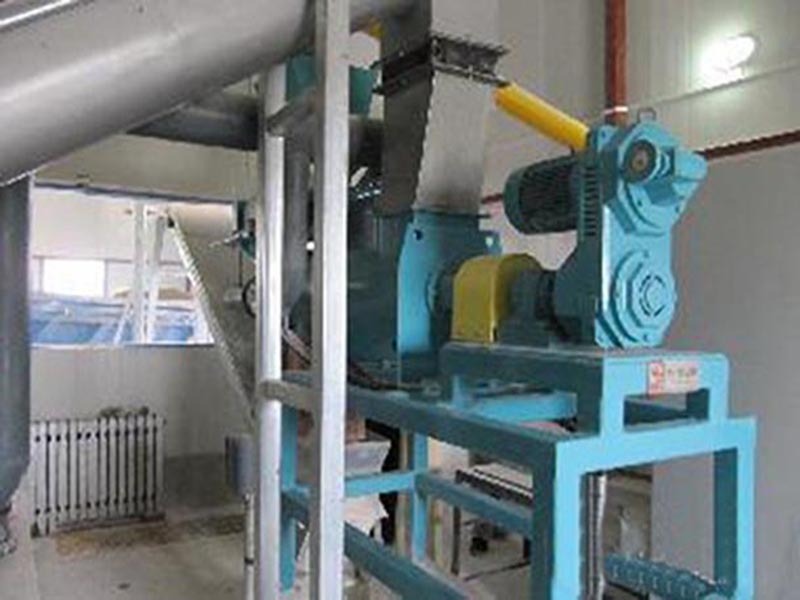 Horizontal screw unloadng settling centrifuge with BD plate can carry out concentration of active sludge, dehydration and separation of materials which are hard to be separated.